What Is Omega-3 & Why Do You Need It in Your Diet? When I started giving lectures about omega-3s for physicians, few health care providers had heard about these molecules. Some doctors thought I was preaching voodoo medicine, while others politely thanked me for sharing the information. 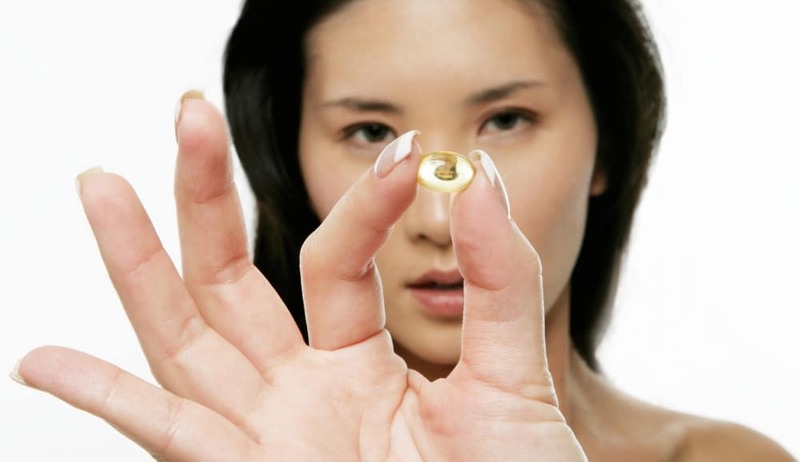 Fifteen years later, most Americans have heard about omega-3 and know that it is supposed to be good for your health. Most people’s knowledge is limited, however, even among health professionals. By understanding the role omega-3s play in the body, we get a clearer picture of how the quality of our foods and supplements determine our health outcomes. Omega-3 is a family of at least 15 different fat molecules. You may have heard of some of the main family members, like EPA, DHA, and ALA . Each member of the molecule group has a unique structure and function. But they all feature a carboxyl group (COOH) on one end of the molecule and are characterized by extreme flexibility. Due to their multiple double bonds, these long-chained, flexible molecules can twist, shake and change their spatial structure in a fraction of a second, depending on the closeness and interaction with other molecules. This flexibility is crucial for the omega-3s to fulfill one of their primary roles in the body: helping to maintain a well-­functioning cell membrane. Omega-3 fatty acids act as gate­keepers to the cell and regulate the passage of both nutrients and waste products across the membrane. Moreover, omega­-3s promote signaling between cells by providing the structure and connection to cell membrane receptors. These receptors sit like parts to a jigsaw puzzle on the surface of the cell membrane, waiting for their special hormones and metabolites to lock into place. Now imagine what happens to the cell when you remove omega-3 molecules from the equation and replace them with trans and saturated fats. The cell membrane stiffens, preventing good nutrient exchange. You could almost say the cells become starved and constipated when they lack the omega-3s. As for the receptors, they no longer have a place in the cell membrane. Instead, like a dilapidated house, you end up with a membrane that’s full of holes and barred windows and doors. Why Is Omega-3 Deficiency a Major Health Problem? 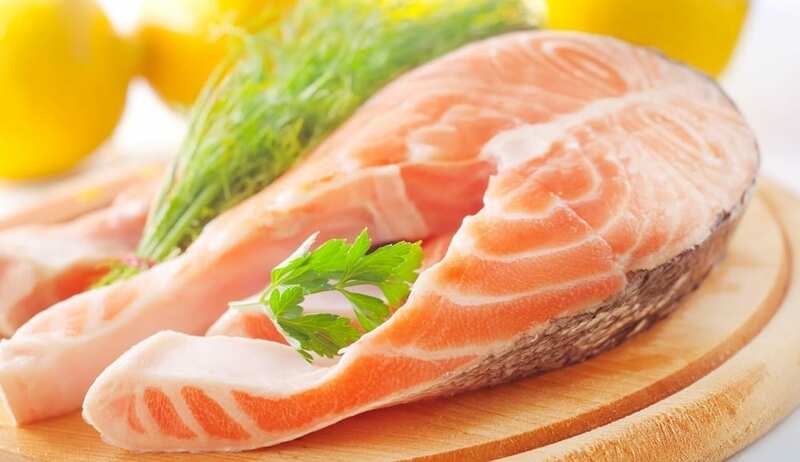 Unfortunately, most people don’t eat fatty fish regularly or take effective doses of omega-3 supplements. And as some researchers have speculated, long-term omega-3 deficiency has serious consequences. One Harvard study even speculated that omega-3 deficiency might account for some 96,000 deaths every year (1). Omega-3s are such an important part of the cell’s metabolism that the molecules are consumed quickly. Unlike minerals, such as calcium (which typically stay in the bone for a relatively long time), the cells need a regular supply of the omega-3 molecules. This explains why it’s important to get a certain amount of omega-3s every day for optimal cell functioning. First and foremost, omega-3s balance or neutralize the pro-inflammatory omega-6s, which are found in most vegetable oils and all our processed foods. While we need a certain amount of omega-6s in our diet, consuming excessive amounts of omega-6 creates havoc with our bodies. The consequence? Swelling, pain and loss of joint functioning – all marks of inflammation. Long term, this chronic inflammation helps fuel the fire for more sinister chronic diseases, like Alzheimer’s, arthritis, heart disease and even certain types of cancer. 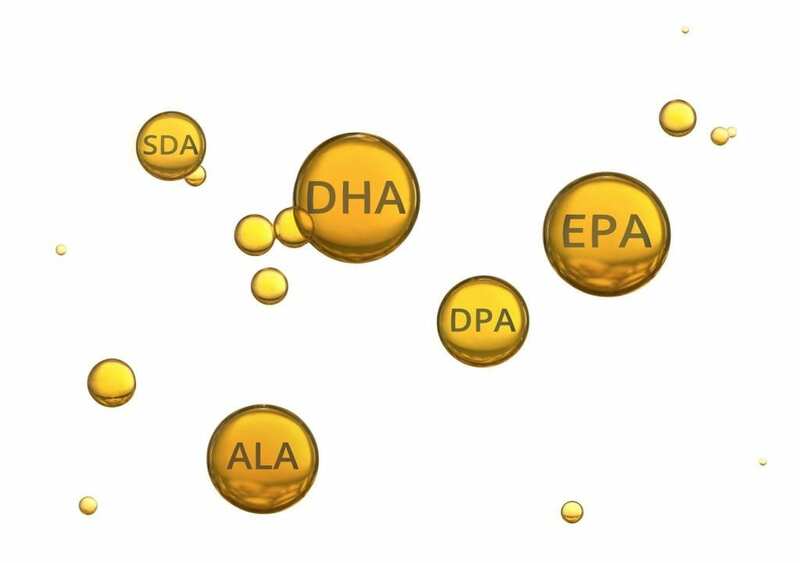 Recently, researchers have also discovered that EPA and DHA create the building blocks for new metabolites that have even more potent anti-inflammatory properties (2). Apparently, these new metabolites have the ability to stop ongoing inflammation, especially in the brain. Several pharmaceutical companies are now focusing their research on these newly discovered metabolites with the hope of turning them into patented medicines. But there is one problem connected to this approach: Each of the members of the omega-3 family produces a multitude of active metabolites that create a balanced physiological response. By singling out just one of the molecules, the pharmaceutical companies could potentially disrupt the omega-3 family’s beautifully synchronized cascade of health benefits. This is precisely why we are so passionate about full-spectrum oil that delivers not just one omega-3 molecule, but the whole family of naturally occurring fatty acids. A full-spectrum omega-3 oil contains a full range of omega-3 fatty acids and nutrient co-factors – not just one or two isolated members. Scientists have suggested several other ways that these fatty acids make a difference for our health. Some scientists, for instance, believe that a main function of omega-3 is to protect the cholesterol in the body from oxidation. By being in position to be oxidized first, the omega-3s let the cholesterol molecules remain in their pure, unadulterated state — thus preventing the buildup of plaque in the arteries. It’s important to note, however: If the omega-3 molecules are already oxidized and rancid, they are not be able to serve this function. Another theory centers on omega-3s’ role in manipulating gene expression, or determining which genes are expressed and which genes remain dormant. Precisely how omega-3s work in regulating gene expression, we do not know yet. But two hypotheses on the table suggest that the omega-3 molecules either directly interact with certain genes, or that the omega-3 molecules interact with other substances, which in turn trigger certain genes and impact gene expression (3). Hopefully, more research on this fascinating topic will come soon. Looking at the omega-3 molecules’ many functions, it’s clear that we should be concerned about how much omega-3 we consume daily, and the quality we are getting. 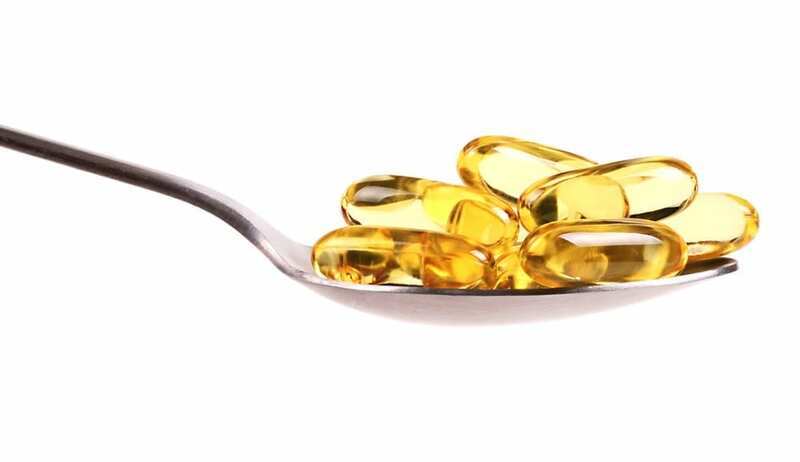 If you do not get an adequate dose every day, the omega-3s will not be able to carry out their basic functions in the cell membrane or compete with the plethora of omega-6 molecules. If we consume oxidized, rancid fish oil, the omega-3s lose their antioxidant function. And if we get just one type of omega-3 – rather than full spectrum of the omega-3 family – we lose out on the health benefits that come from the different fatty acid and metabolite interactions. If you are not sure you are getting the full range of benefits from your omega-3 supplement, ask yourself: Is this fresh? Is this full-spectrum? Am I taking enough every day? And then, if you haven’t already, try Omega Cure. It’s the freshest, full-spectrum cod liver oil on the market today. With a full dose of the best fish oil available, there’s no reason you shouldn’t start your day the right way. 1. Starling, Shane. Omega-3 Deficiency Causes 96,000 US Deaths Per Year, Say Researchers. NutraIngredients-USA. June 26, 2009. 2. Deckelbaum RJ, Worgall TS, Seo T. n−3 Fatty acids and gene expression. American Journal of Clinical Nutrition. June 2006 vol. 83 no. 6 S1520-1525. 3. Lorente-Cebrián S et al. An update on the role of omega-3 fatty acids on inflammatory and degenerative diseases. Journal of Physiology & Biochemistry. 2015 Jun;71(2):341-9. doi: 10.1007/s13105-015-0395-y. Epub 2015 Mar 11. Dr. Martinsen is an omega-3 specialist, innovator, and advocate for natural foods. As co-founder and CEO of Omega3 Innovations, he has created multiple patented technologies for medical devices designed to improve consumer compliance. He is also the creator of several medical food products that combine dose-effective ingredients of omega-3 fish oil with soluble fibers and other nutrients. Before Omega3 Innovations, Dr. Martinsen practiced medicine in Norway for 20 years. 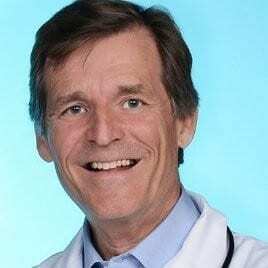 During his career, he also served as a medical consultant to large international corporations, focusing on stress management and synergistic medicine. I didn’t know omega3 was that important. Thank you!